#Reanimate16: What We Can Learn From Resuscitators Around the World? 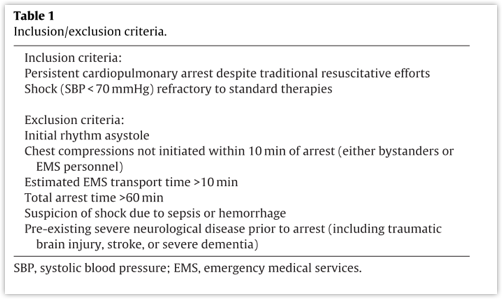 Out-of-hospital cardiac arrest (OHCA) remains a major cause of mortality for which we rely on advanced cardiac life support (ACLS) guidelines to manage within the ED. However, when these guidelines fail, we are left with almost no additional options as lifesaving measures. 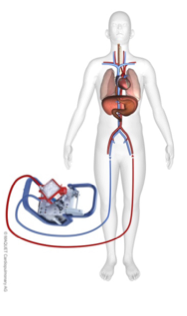 Worldwide there has been exponential growth in the use of veno-arterial extracorporeal membranous oxygenation (VA ECMO) – a bedside heart-lung bypass modality – in order to take control of the physiology of patients in cardiac arrest in order to perform additional life-saving interventions. I had the opportunity to attend a conference – Reanimate 2016 – in order to learn more about this modality, how it is being applied in the ED for cardiac arrest patients and how Sharp Memorial Hospital in San Diego, CA, has improved their cardiac arrest survival rates regardless of the use of ECMO. Once inserted, the venous cannula creates negative pressure via the motor which brings ‘venous’ blood into the oxygenator, the blood is then oxygenated and forced, in a retrograde fashion, out of the arterial catheter which then perfuses the coronary and cerebral arteries (see below). 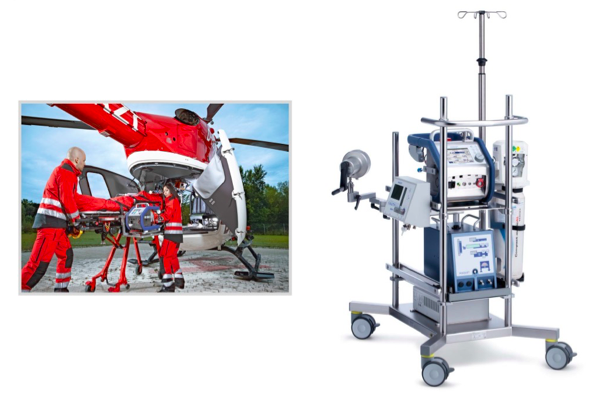 The new Maquet Cardiohelp system (below right) fits on a custom tower that easily fits in any emergency department with all components included: the motor, oxygenator, heating system, O2 mixer, O2 tank and rescue manual hand crank. This system is also very lightweight and portable. Sufficiently so, that it is currently being used for pre-hospital and inter-hospital transport via both land and air ambulance (below left). It is important to recognize that ECMO is a bridge. It provides no cure for the problem itself, however it bypasses the patient’s own heart and lungs in order to get them to definitive treatment (ie. PCI, thrombolysis of PE). 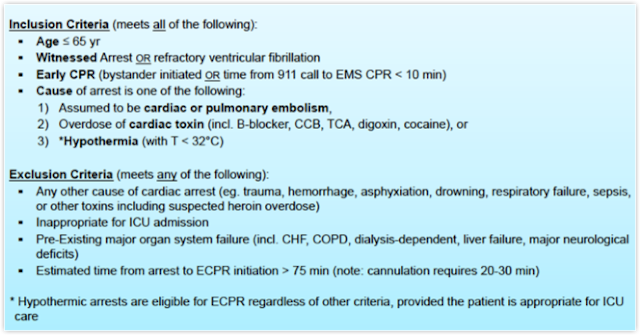 Does ECMO work for OHCA? 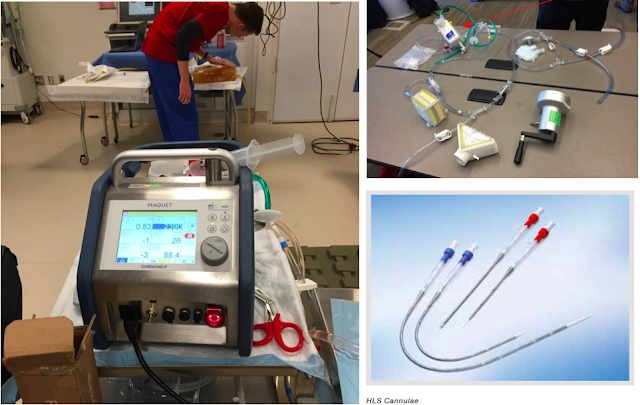 As you can imagine, it is extraordinarily difficult to perform a randomized controlled trial (RCT) on ECMO based on the low frequency of its use in OHCA and very high mortality of patients if it is not instituted. Multiple case reports, case series and observational trials have demonstrated efficacy of ECMO for OHCA. 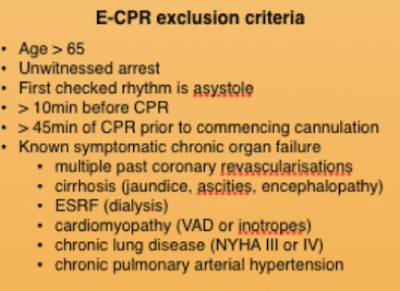 The Alfred ICU in Melbourne performed the ‘CHEER’ trial, which looked at a bundle package of mechanical CPR, ECPR, rapid cooling and early re-perfusion, which showed benefit in both in-hospital and OHCA (Stub et al., 2015). As there is no RCT, it is difficult to determine true risk reduction, but numbers are consistently ~ 20-25% survival to hospital discharge +/- Cerebral Performance Category (CPC) 1 or 2 depending on the study. Interestingly, following the initiation of their ED ECMO program for OHCA at Sharp Memorial Hospital in San Diego, they increased the survival of their OHCA from 13% in 2010 to 28% in 2014. This is, however, completely disregarding the number of ECMO patients. Limited evidence exists in the literature that any of these changes have a positive impact on survival. However, there is good anecdotal and observational trial data showing that these may be of benefit for certain measures that exist within the scope of running a cardiac arrest. But who would ED ECMO affect at your hospital? Based on the estimate from Maquet, the hardware startup cost for one machine and all the required accompaniments (ie. cart, emergency hand drive, heater, etc) is on the order of $170 000. Likely two machines would be required to make an ED protocol viable, thereby making the startup costs ~ $340 000. With the addition of training personnel, reorganization of the department, storage and other unforeseen costs, the (very conservative) startup amount would be ~ $1 million. 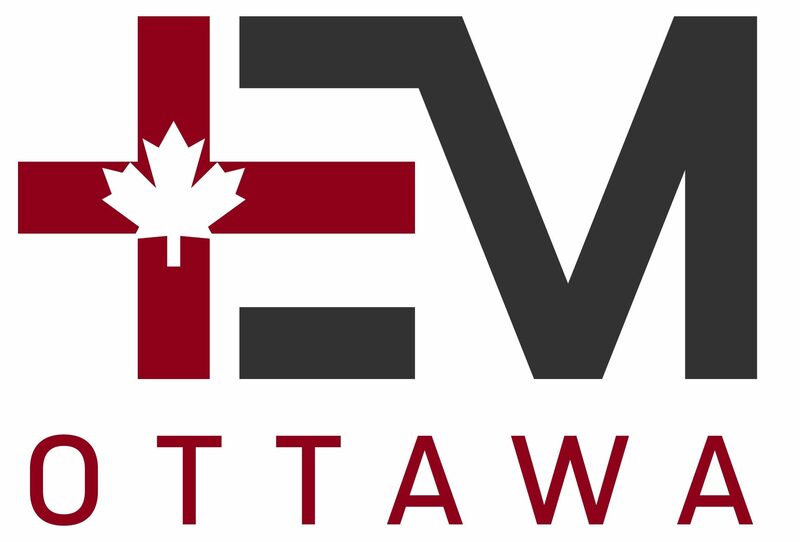 Based on the assessment of the St. Paul’s Hospital group in Vancouver, BC, they estimated that with ~ 15 cases of ECPR/ED ECMO a year, the ongoing costs would be approximately $50 000/patient for cannulation to discontinuation of ECMO (Grunau, Scheuermeyer, & Stub, 2016). This may seem like a lot. However, to put this in perspective, the Da Vincitm surgical robot costs on the order of $2.6 million, and has not shown any major patient-centred outcomes of benefit. While ECPR, which has demonstrated survival benefit +/- increased bridge to organ donation and transplant. Of course, ECPR is not without its problems. Without clear evidence showing ECPR directly benefiting patients, it is often hard to convince the masses that this is a worthwhile endeavour. While it is a resource-intensive intervention that require s an incredible amount of multidisciplinary teamwork, the hurdles are not insurmountable, and this is likely a modality that has the potential to truly save lives. Each institution will have to do their own needs assessment to determine whether the cost/benefit makes ECPR viable, but at the end of the day, it is a final option to save lives when all else has failed. Please note: Dr. Noam Katz has no conflicts of interest to disclose. He has not received funding to promote any of the products discussed in this post. 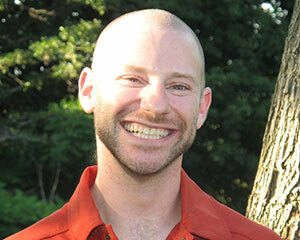 Dr. Noam Katz is a 5th year Emergency Medicine resident at the University of Ottawa. He has a particular interest in acute care medicine, resuscitation and simulation.